I like to use the phrase, the “Big Picture” when discussing the highest point of consciousness by which one might view human evolution (and our individual situation) as we live this mysterious life of ours. In the weeks that follow, we will also talk about RELATIONSHIPS, HEALTH, and finances, all from the point of view of the big picture. Consciously growing is a decision most people make between the ages of 27 to 32 — although it can happen at any time, including retirement age. This is when you begin exploring “what you really want to do when you grow up.” And frankly, it’s never been easier to decide to grow then right now, primarily because of the research that has taken place in the last 50 years by those involved in the Human Potential Movement. What’s more, Growth doesn’t feel that complicated, once you begin to experience the results. The “Human Potential Movement” as such, truly began in the late 1950’s and 60’s and has been expanding ever since. It’s foundation rests on the work of the early depth Psychologists who sought to expand the theories of Sigmund Freud in a more accessible direction for the individual searcher. This early line of thinkers run from Carl Jung to Abraham Maslow and includes hundreds of theorists and teachers, many of whom first worked out their ideas at Esalen Institute in Big Sur, California. Esalen is a think-tank and workshop center, cofounded by Michael Murphy. I won’t go into the full history of the Human Potential Movement here, but Michael and I co-wrote a book on the subject – “God and the Evolving Universe” – which will give you a longer summary of the HPM. The most important point, of course, is not just to know the history; it is to engage in the movement’s discoveries. 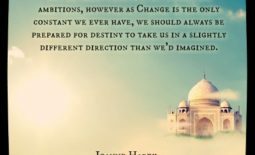 For those who are only now beginning the journey – as well as those who have begun and stopped somewhere along the way (most of us) – I can’t over-emphasize the importance of the decision to jump into the flow of your own destiny unfolding. 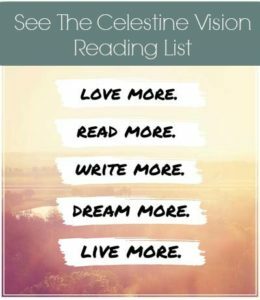 This can be the most important decision we make as individuals, and for those who embrace growth fully, it can become a truly life changing experience. 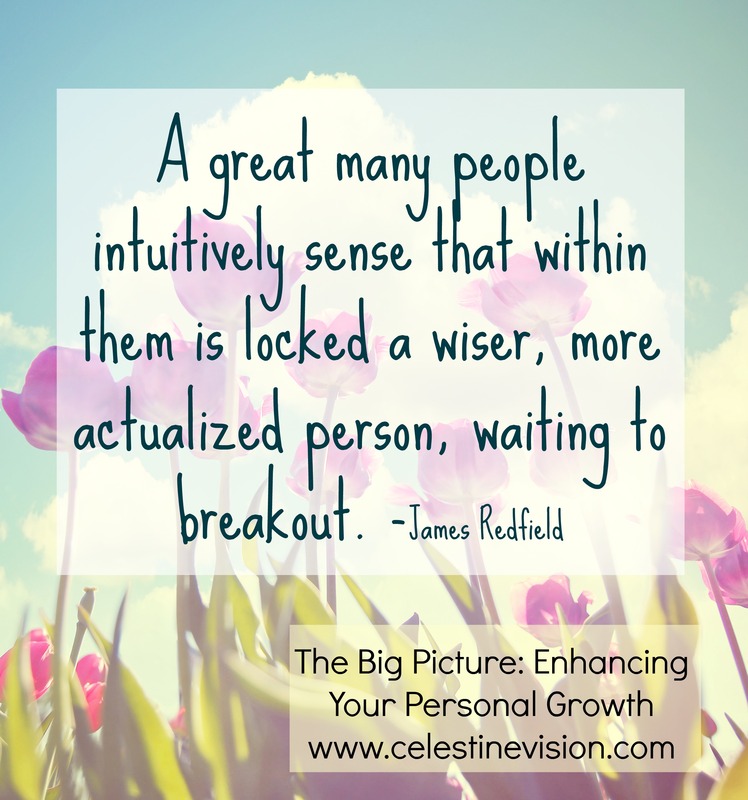 Here’s how it usually feels to “Grow.” Most of us have adequately, functional personalities. In other words, we can manage our responsibilities and relationships at acceptable levels. But ever since the HPM has infused its vision into general society, a great many people intuitively sense that within them is locked a wiser, more actualized person, waiting to breakout. 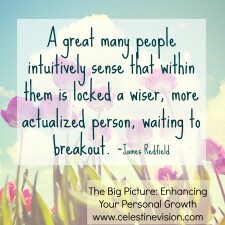 Once you feel that intuitive prompting, look out. You begin to look at yourself from a higher perspective, seeing the Big Picture of who you are. From this height, we all suddenly realize there is a reason our growth has been slowed up until now. We all have small quirks or hang-ups in our daily functioning that are holding us back. Here I have to tell you one essential fact: listening to our egos telling us that we have no issues, is the prime reason people don’t grow. Our egos need to think we have it all together already, that growth is not necessary. Yet, life keeps pushing us, and eventually our false confidence breaks down. We become weary of the self-deception.